I wasn't sure where to put this exactly, but art seemed to work. Feel free to move it if need be. I posted the engraving I have of the Royal Family in the Temple Prison courtyard just now, and thought I'd throw a thread up for us to share our historical objects/artifacts collections! 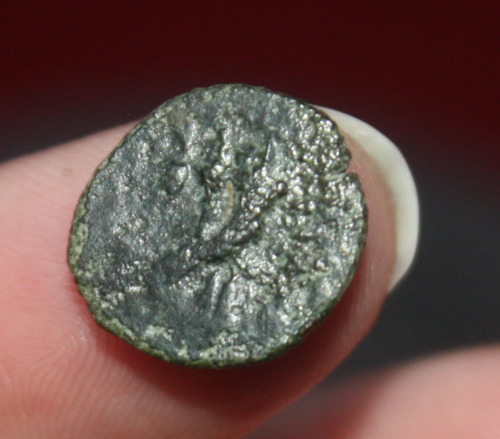 In addition to that, I also have this coin, featuring the infamous Cleopatra VII herself! The front is her profile, wearing a royal diadem, and the back is a cornucopia! I know it's obviously not museum quality or the best example ever, but I absolutely love it. 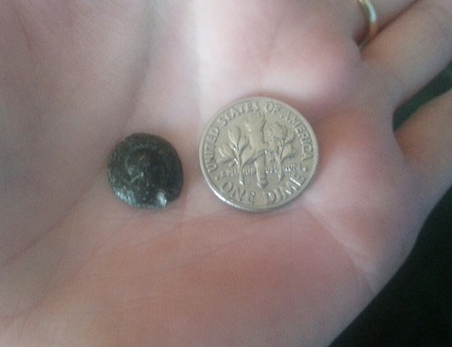 Here's a photo where I'm holding it in my palm next to a dime for scale, it's really tiny! That's my little collection for the moment, what about everyone else? Dang. 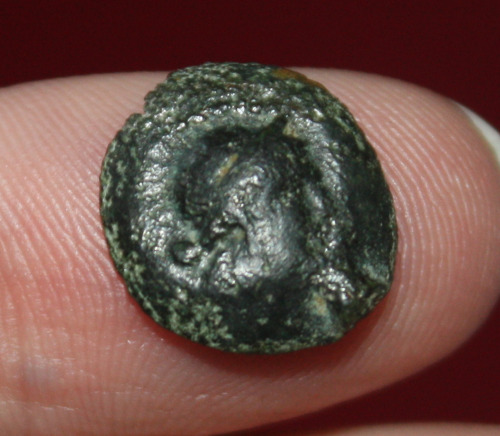 Like, that coin might be the oldest...thing I've ever seen. That coin's older than the Christian religion. I'm having trouble wrapping my mind around the idea that there's even been enough time for that coin to have existed in. My collection basically consists of...a few newspapers from 1793 and 1794. As I posted in another thread, I have an American newspaper reconting the events of 9 Thermidor is a garbled, erratic way: a lot got lost in the translation and travel. I also have a few assignats. I don't have anything older than a major religion though. so do you like the art very much?